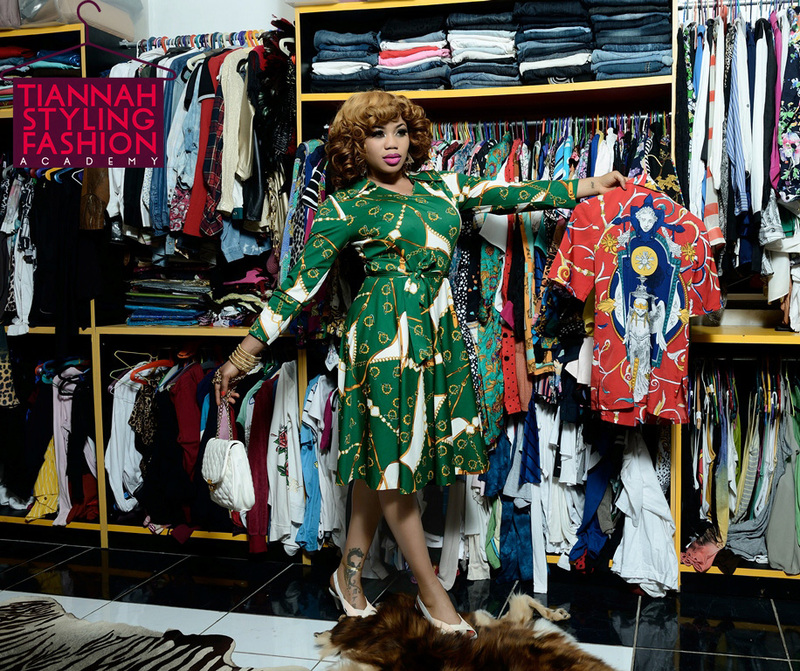 Toyin Lawani, Creative Director of Tiannah’s Place Empire invites all budding and young Stylists and Fashion Designers to register with the TiannahStyling Academy. 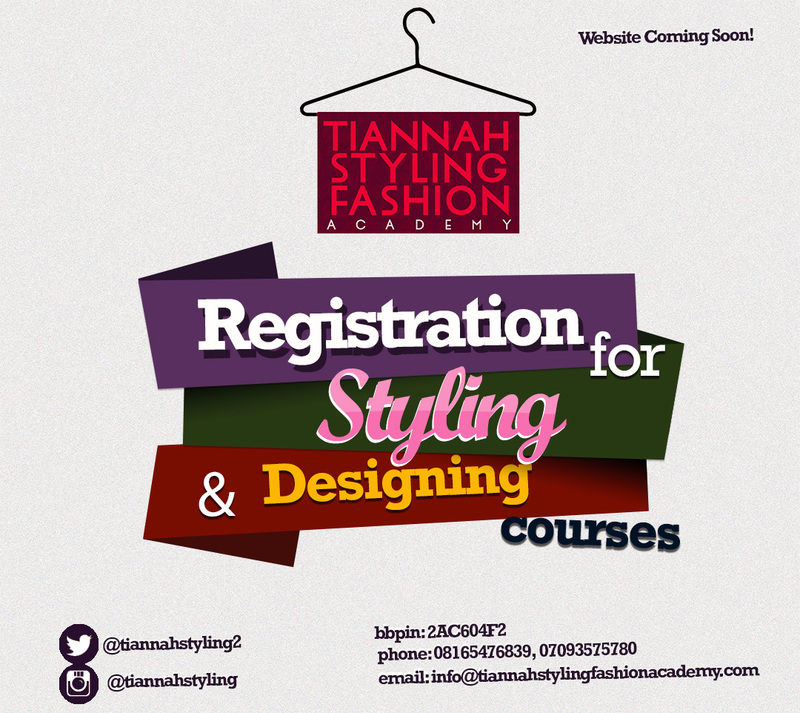 TiannahStyling Academy is an arm of the Tiannah’s Place Empire. Creative Director and CEO, Toyin Lawani is a formidable entrepreneur in the Fashion, Beauty and Lifestyle industry with vast experience in Fashion Styling and Designing. Having styled and designed for lots of celebrities globally including Kelly Rowland, Bria Myles, Jennifer Richardson, and Natalie Nunn, Wizkid, Banky W, Niyola, Tiwa Savage, Don Jazzy, Dr Sid, Wande Coal, D’Prince, Davido, Terry G, Mercy Johnson, Eldee, Emma Nyra, Juliet Ibrahim, TY Bello, Toni Tones, Waje, Stephanie Okereke Linus, G-Lory, Sean Tizzle, May D, Funke Akindele, Lami Philips, Samklef, Tee Blaq, Dammy Krane, Pasuma, Oreka Goddis, Toke Makinwa, Layole Oyatogun, Susan Peters, Jimmie of Beat FM, Yvonne Vixen Ekwere, Tipsy, Morrel, Tonto Dikeh, Seyi Shay, Mo’chedda, Vector, Sharon Ojong, LAX, Yinka Davies, Jackie Appiah, Nse Ikpe,Yvonne Nelson, Ini Edo, the late Goldie Harvey and many others. In your email, kindly tell us why you want to be a Fashion Designer or Stylist.